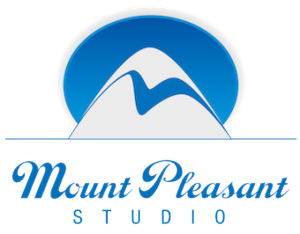 Mount Pleasant Photo Studio London is a fully equipped studio situated in the heart of London, WC1 with great transport links. 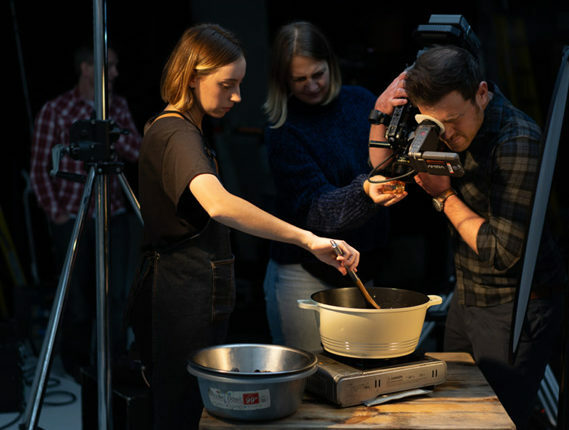 Our Photographic Studio London is used to film a wide and exhaustive range of productions including music and videos. Tv Studio produce TV programmes, short films, Tv series, animations and cartoons, trailers, adverts and commercials by leaders in the industry including Talkback, Tomboy Films, Endemol, Channel 5, Discovery Channel, Disney and the BBC. Whatever your filming requirements, you can shoot it at MPS. 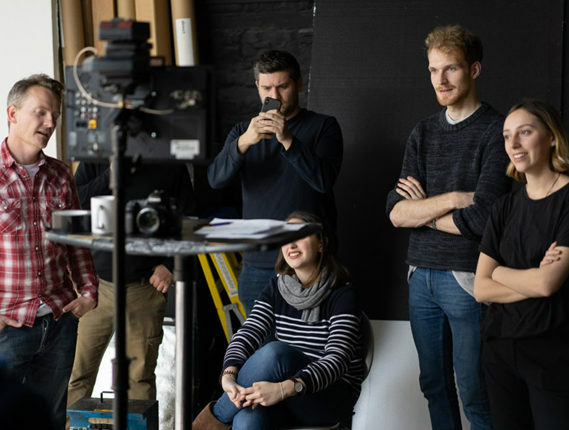 With over 1,250 square feet Photographic Studio East London is fully soundproofed photo studio, a wide range of camera and lighting equipment to suit any production needs, and a green room, a prop room and a make-up room for you to use coupled with our highly experienced film and TV team on hand to help and advise. Photo Studio London is the perfect choice for any production shoot. We can also supply Red, Canon, Sony, Panasonic and other digital platforms. Please call us and we will tailor a quick and competitive quote. We have worked on every kind of shoot and will be happy to help with your production.